Antioch Chrysler Dodge Jeep Ram offers amazing savings on such Jeep models as the 2018 Jeep Cherokee just in time for back-to-school. Serving Chicago, Gurnee, Fox Lake in Antioch Illinois with the best specials on new 2018 and 2019 Jeep models around. Why struggle to fit all those new outfits and supplies you will have to buy your kids into your old vehicle with less space and efficiency than the 2018 Jeep Compass has to offer for less than some pay for their new cars! 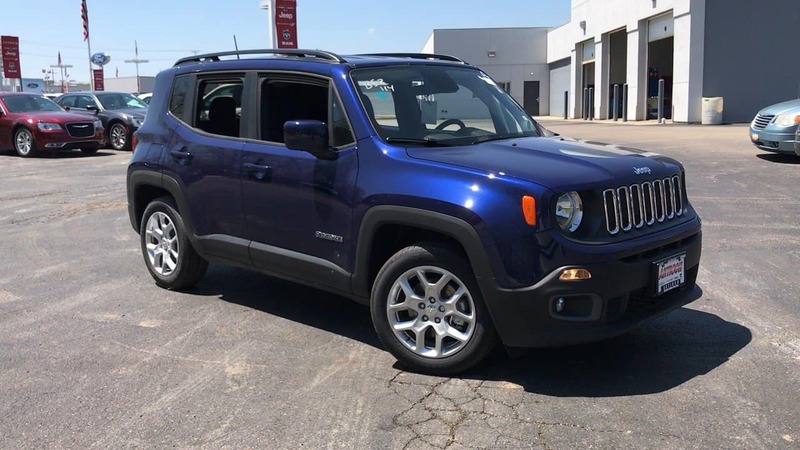 Before you get too busy with school events and carpooling this school year stop by Antioch CDJR for the spacious SUV you need to enjoy the road ahead. The Summer of Jeep by Chicago, IL is available here. Stop by today!